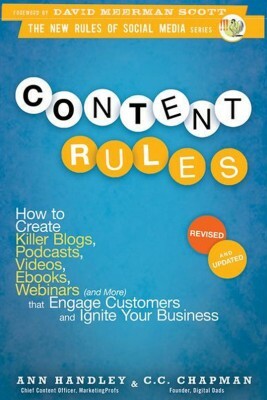 A collection of content marketing. 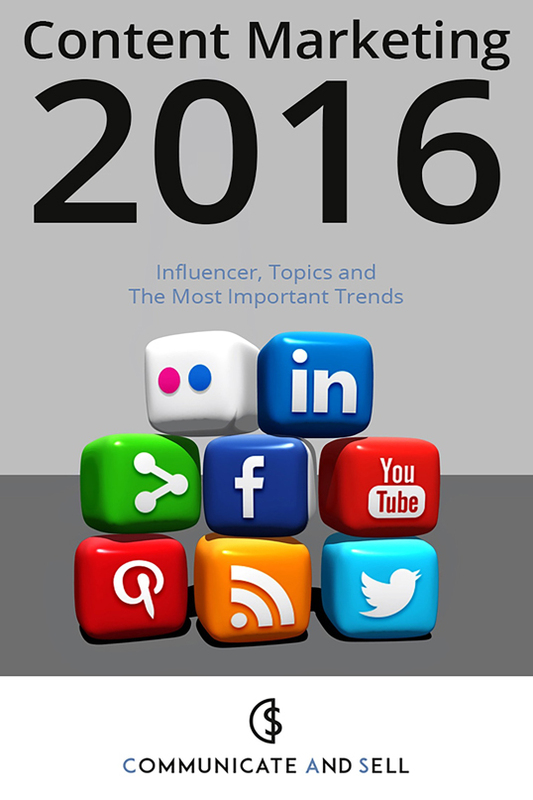 Content Marketing 2016: Influencer, Topics and The Most Important Trends by Communicate and Sell, a German marketing team, presents the top 15 most shared content marketing posts from last June through November. Each post includes analytics about the content, details about the source of the content, and how to connect and follow those who posted the content on social media. Despite having fewer than 100 followers on Twitter, Mark Gadala-Maria had his content shared more than 23,000 times, mostly through Twitter. 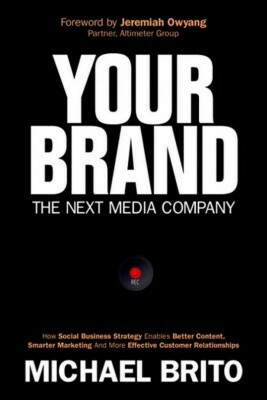 His posts focus on exceptional content produced by the audience that companies are trying to reach. Relying on others to help produce content might not be for every company or message, but it works when conversations and engagements stall. At a time when companies, from big corporations to small businesses, are spending billions on their content marketing, a variety of industries have jumped on the bandwagon. 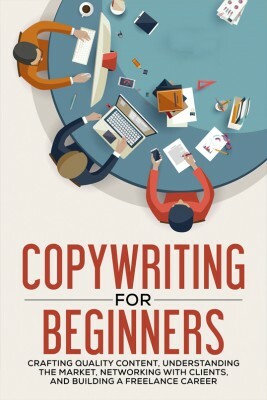 The primary market has driven the secondary market, and with content marketing’s growth, more freelance writers, agencies and consultants are working in the field. More content tends to bring more chaos, and “Content Marketing 2016” seeks to separate the wheat from the chaff to help newcomers and seasoned professionals equally by pointing out the people, topics and trends that matter most and are most effective. 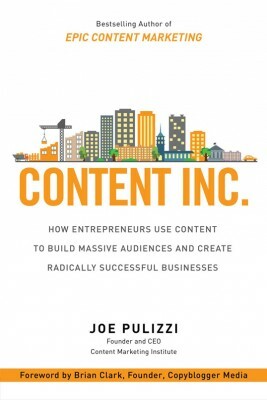 “Relevance emerges through amplification,” Communicate and Sell writes in the book. Communicate and Sell, a service of Ebner Ulm Publishing Group, specializes in digital marketing with a focus on content marketing. Content Marketing 2016 is available as a Kindle e-book, in both English and German.